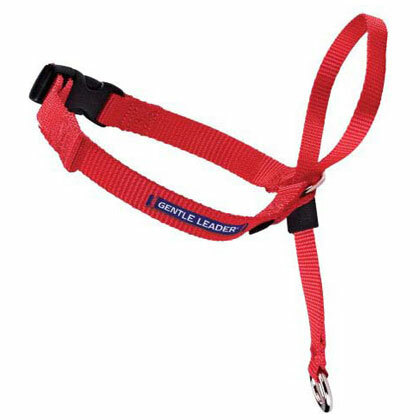 Leashes & Harnesses, The Premier Gentle Leader HeadCollar for Dogs is not a muzzle, it is a headcollar that stops dogs from pulling, jumping and lunging. © Pet Supplies 2019 onwards. All rights reserved. Images, prices & product descriptions are for reference purposes only. All trademarks and registered trademarks are the property of their respective owners. 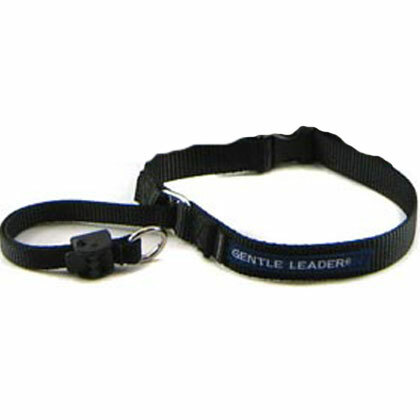 This site may receive compensation if a product is purchased through one of our partner links.